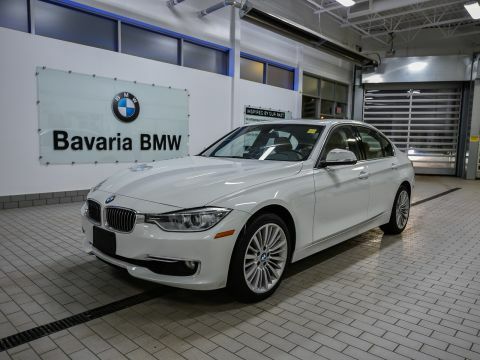 The 2014 BMW 320i xDrive Sedan is a content-rich premium compact sport sedan. The engine is powerful and fuel efficient. It is built on a superb chassis that is very agile and precise on windy, tight roads. Its compact size makes it very maneuverable, responsive, and comfortable to drive. The chassis has a 110.6-inch wheelbase. The interior is spacious and constructed with top-notch materials. What stands out is the quiet cabin. Not only is the interior spacious, but so, too, is the trunk, with ample space for work-related materials. 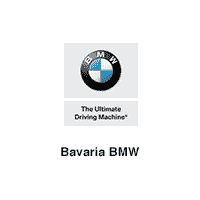 The xDrive designation means the 320i is equipped with BMW's intelligent all-wheel-drive system. 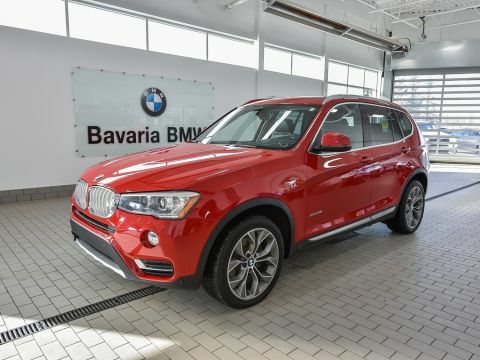 The all-wheel-drive system provides optimal power transfer to the road, excellent safety, and maximum traction. It improves driving dynamics by reducing understeer and oversteer when cornering by sending, as necessary, power to the front or rear. The 320i xDrive is powered by a 180-horsepower TwinPower Turbo four-cylinder engine, which includes a flexible 8-speed automatic transmission. The engine can generate 200 lb.-ft. of torque from 1,250 rpm to 4,500 rpm.